Losing someone close is one of the toughest things we will all have to deal with. If that person has not properly planned ahead to cover the expenses they have left behind then they leave a tremendous burden on their loved ones. The grieving process is difficult enough but when complicated with financial issues can leave bitter feelings. The last thing someone wants to be remembered for is not properly planning ahead. 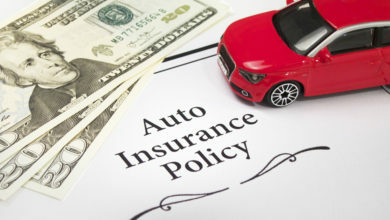 Term life insurance is a cost effective way to protect the ones you care about from having to clean up a financial mess after you have passed on. Several unexpected costs arise after death such as funeral expenses and burial costs, medical expenses, and other costs that normally rise into the tens of thousands of dollars. In addition to these final expenses there are the normal costs of living to pay for. The regular monthly bills such as mortgage payments, insurance, loans, and other expenses must still be paid even though you’re gone. All of these expenses can quickly deplete your savings or retirement money and force loved ones to sell things or investments below value. You need liquid assets that can be available quickly after your death. Even high net worth individuals need life insurance because houses, property, and other investments can’t be sold fast enough to provide the required assets. If your loved ones are forced to quickly sell investments such as houses, property, stocks, or mutual funds, they possibly will take a loss just to get the money. 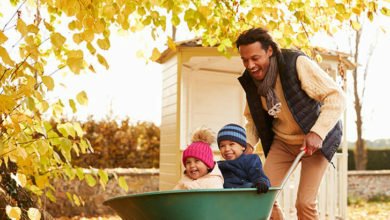 Stay at home parents and non-working spouses are often over looked when it comes to life insurance. The loss of a stay at home spouse means that the working spouse will often have to quit their job or pay for someone to take care of kids and tend to the things at the house. 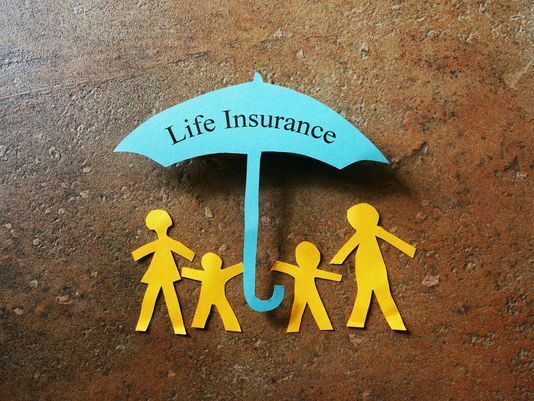 After reading Importance of Life Insurance you must read our new tips to buy online life insurance.